If you have followed the instructions below, click here to consult to our comprehensive online help. 1. Get the box that your provider will have given to you and make sure it is plugged into the mains. 2. Connect the box to your computer using a piece of cat 5 cable. then you should ask us for advice. NB: We do not endorse or promote any particular provider. Buying internet connections can be complex. 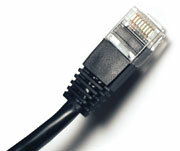 We recommend that you investigate at least three ISPs before making a decision. BT (21/1/07) 0800 800 150 State all their modems have a Ethernet port and should therefore work with Linux. 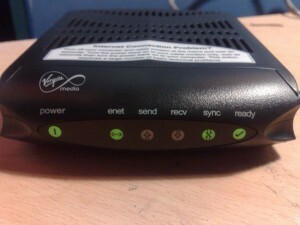 Talk Talk (21/1/07) 0800 049 7802 State all their modems have a Ethernet port and should therefore work with Linux. 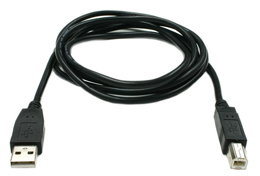 8151 Use a Speedtouch 330 USB modem; this can be made to work but is not straightforward. Tiscali (21/1/07) 0800 107 9000 Use Speedtouch 330 USB modem; this can be made to work but is not straightforward. Orange (21/1/07) 0870 010 2462 Use Speedtouch 330 USB modem; this can be made to work but is not straightforward. Orange also use a speedtouch 3.5 which is not straightforward either. You will need an external modem, we can sell you one or you could acquired one via an electrical retailer such as Maplins. Attach modem to computer, turn on and then click on: computer -> network -enter your password- -> modem connection. Then add the details your ISP has given you. If you get stuck, try this modem help.